Snow Pigs have gone south! During this extreme weather, most local pigs have mailed themselves south. "We don't mind having them around," said a Quebecer biped in South Florida, "but they do have to watch out for the crocodiles and alligators!" Indeed, South Florida is the only region in which both crocodiles and alligators co-exist, making safety an even greater concern for the guinea pigs. "Normally we negotiate our safety through travel treaties and bribery," explained Bella (pictured), a regular Floridian snow pig and head of the Guinea Pig Safety Commission (GPSC). "In fact, in our negotations now, the alligators have agreed to be transport carriers for guinea pigs whose feet get very hot on the sand here. This was in return for increased dog and cat flow on the beach - much bigger, and as we've scientifically proven, tastier, for alligators." However, the alligator treaty negotiations have unsettled the previously negotiated Memorandum of Understanding (MOU) with the crocodiles, disrupting current relations and putting the safety of everyone at risk. "We hope to resume negotiations soon," said Bella, "But crocodiles are very unpredictable." At GiddyPigs.com, the mail pigs are working furiously to sort and pile all of Butchie, Bella, Banana, Pan and Rodin's gifts. Of course, Butchie has received the most, being the fattest and the most social, but even shy little Banana has her admirers. Indeed, one little pig is so smitten with Banana that she mailed herself to GiddyPigs.com! She was immediately hired as chief shipping analyst. For gift ideas to give your favourite pig this year, check out Zeus' sage column in Glebe Report. Pan Off Social Media for Good?!? Several guinea pigs have been fighting recently and took to social media to air their grievances. However, in the midst of below-the-belt digs and insults, Pan did the unthinkable and unfriended Butchie. "This is an OUTRAGE!!" tweeted Butchie - but alas, there was no response from Pan who is now refusing to use all social media. "The silent treatment, while difficult to maintain, is one of the most effective ways to disarm your opponent," explained Pigmund Void, renowned quadruped psycho analyst and personal trainer. Will we ever hear from Pan again? We can only hope that after amonth or two she will resurface. After all, Selena Gomez came back! GiddyPigs Summer Human Intern Program (SHIP) Winners! GiddyPigs is pleased to announce their final choice for the two coveted mail room positions offered each year through the Summer Human Intern Program (SHIP): Julian and Enzo from Lindenlea! Interns are chosen based on a rigorous competency testing program that runs throughout the winter months, including Guinea Pig Pick Up and Delivery (GP-PUD), Guinea Pig Continuous Chin Scratch Sessions (GP-CCSS), Nicastro Shopping (NS), and of course, Adeptness Using the GiddyPigs Parsleyccino Machine (AUGPPM). Both Julian and Enzo scored 100% on all but the GP-PUD test, claiming that Butchie weighed too much and was difficult to carry. 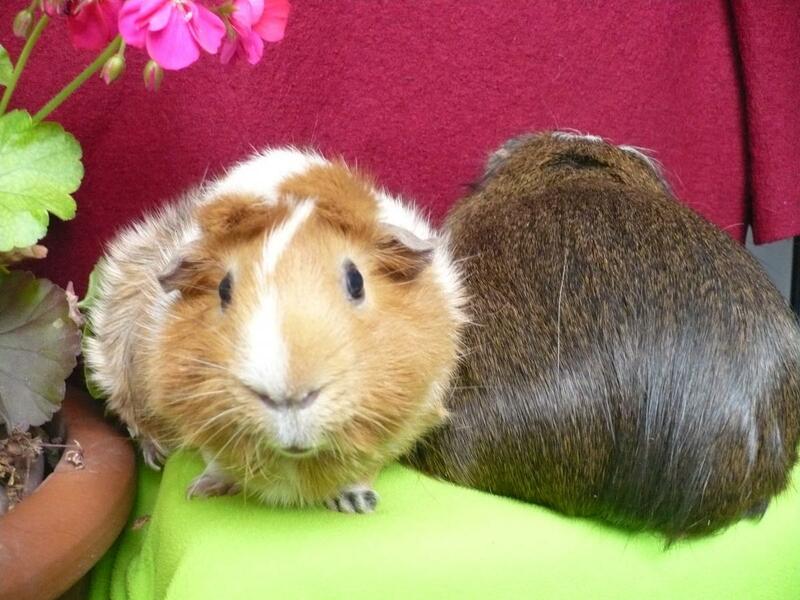 Marwut, poet and Human Resources Advisor agreed, noting that "Allowances were made on the GP-PUD test because Butchie is indeed a very fat guinea pig" due, it is rumoured, to his illegal organic parsley consumption. "We are extremely proud and happy to have Julian and Enzo on board to handle the mail room whilst we attend corporate conferences this summer," said Zeus, as he left for the arboretum to "review" the grass and clover growth. UPDATE: See GiddpyPigs executive, Rodin, on summer holiday while the interns workm as well as Butchie & Bella! UPDATE: See Glebe Report for the latest on the two new interns! 420 Bank Street (at Frank), Ottawa, ON, Canada. 779 Bank Street (at Second), Ottawa, ON, Canada. 508 Bank Street (at Arlington), Ottawa, ON, Canada.